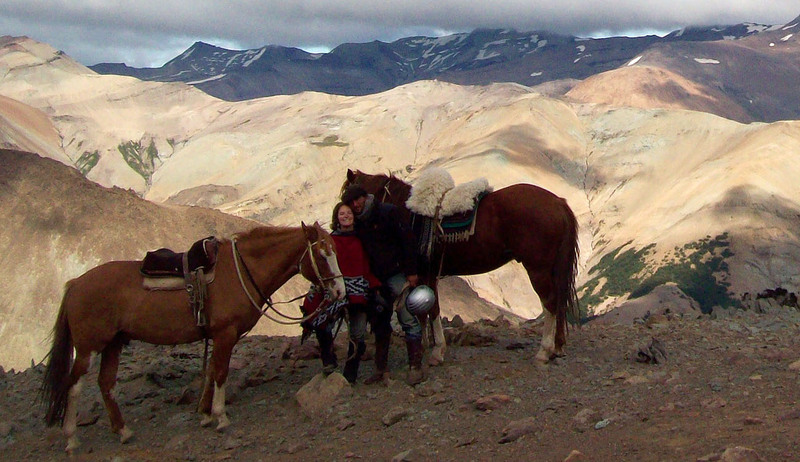 Senderos Patagonia is a family owned adventure tour business based in the town of Cerro Castillo, Aysén Region. As locals, we are dedicated to providing an unforgettable experience by taking clients off the main tourist track and bringing to life the culture and beauty that our part of Patagonia has to offer. 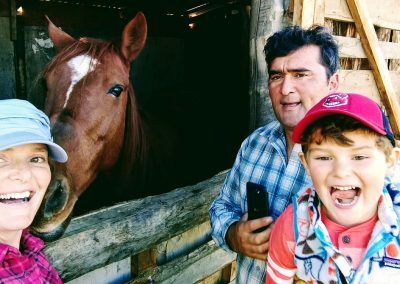 Senderos Patagonia is based in the town of Cerro Castillo, one hour from the regional airport, Balmaceda, and only an hour and half from the capital city of the region, Coyhaique. 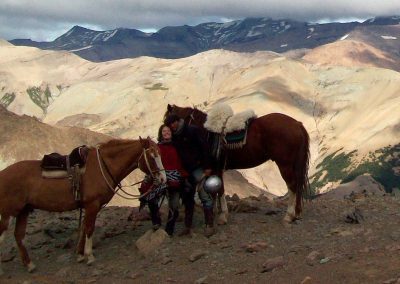 We specialize in small group sustainable travel, in particular trekking expeditions and horse pack trips throughout the southern portion of Aysén. 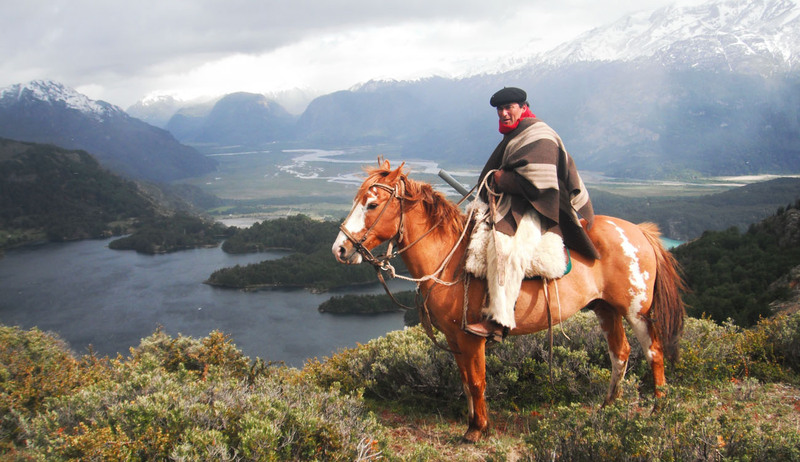 As locals, we are dedicated to providing an unforgettable experience by taking clients off the main tourist track and bringing to life the culture and beauty that our part of Patagonia has to offer. Our company has developed a strict risk management plan and hires only the most qualified guides and staff to ensure client’s visits here are safe and enjoyable. 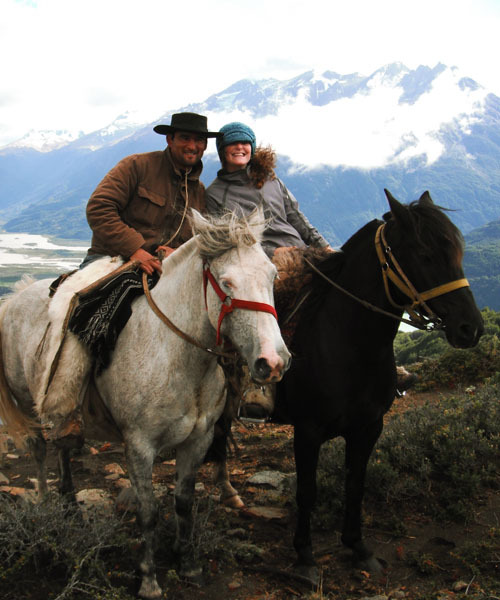 Senderos Patagonia’s purpose and mission is to protect Patagonia as an environmental and cultural destination through responsible and well-planned trips. Our hope is to instill in each of our guests awe and wonder for the pioneer culture and heritage that still exists today as we show them this beautiful corner of the world. 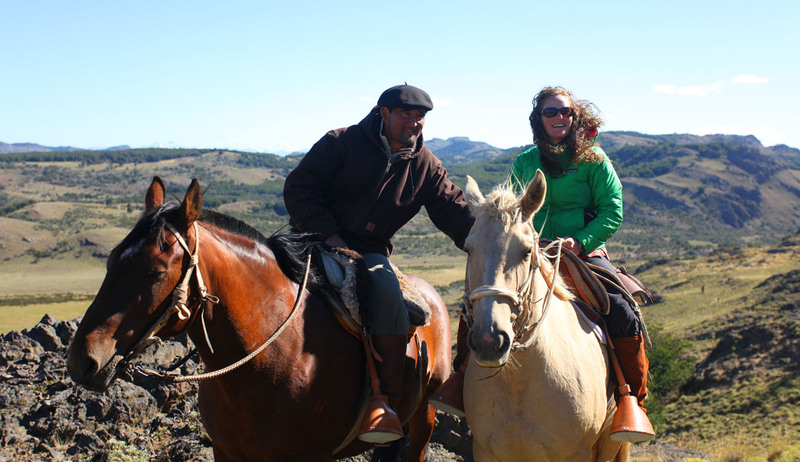 Cristian Vidal and Mary Brys are the founders of Senderos Patagonia. The couple is a unique team who offer a different perspective into the region of Aysén, combining two diverse backgrounds in the field of tourism. 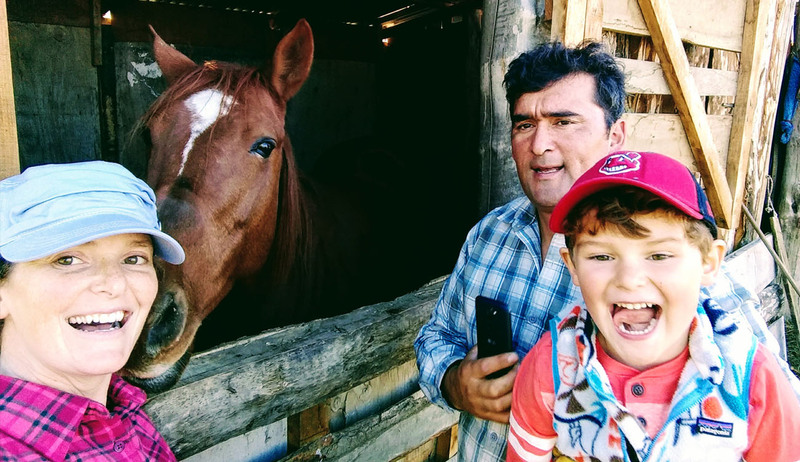 As one of the best horse guides in the region, Cristian Vidal has had the opportunity to work with a variety of different companies and tourists from around the world. His horsemanship skills are unsurpassable and valued throughout the country, practicing a form of natural horsemanship that creates a special connection between the person and their horse. 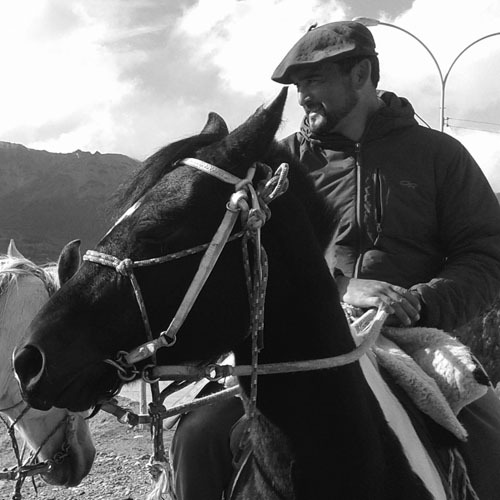 A native of Aysén, he first began working in tourism after graduating from La Escuela de Guias de la Patagonia in 2005. Through the school, his skills broadened and Cristian toned his backcountry skills, developing in to an expert in mountain pursuits. 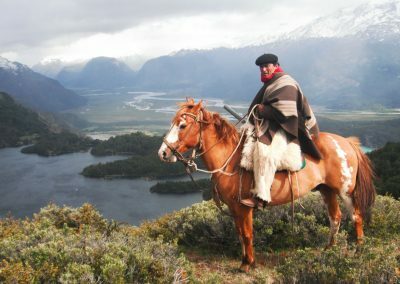 His ethics are impeccable and his knowledge and love of Patagonia are obvious in all of his tours. 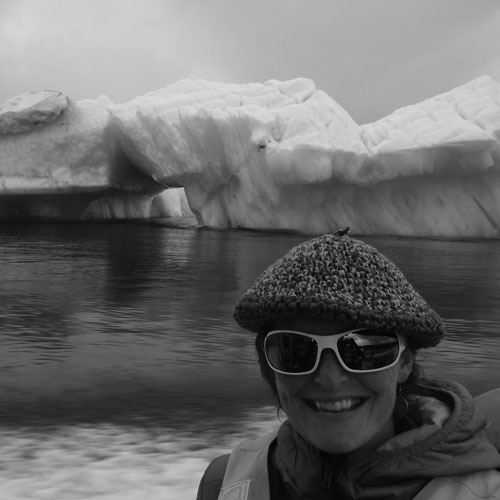 Originally from Northeast Ohio, Mary first ventured to Patagonia in the Spring of 2007 while studying at West Virginia University in the United States. 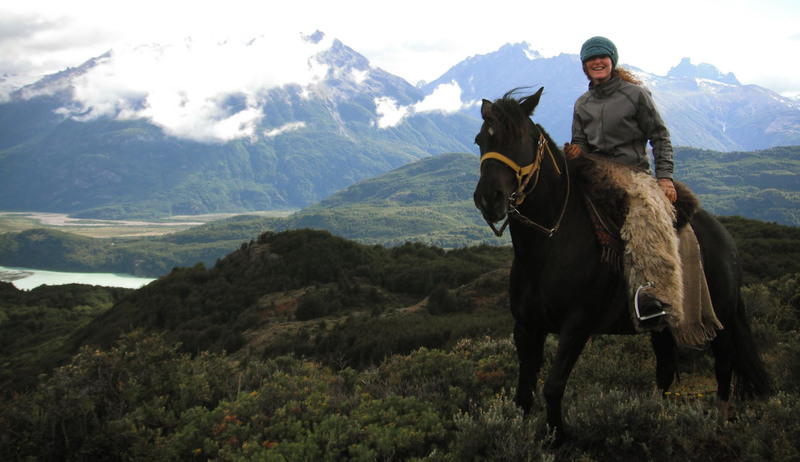 After finishing her Master’s in Sustainable Tourism and Outdoor Education, she continued to travel to Chile each year and assist in group travel with the university as one of their guides. 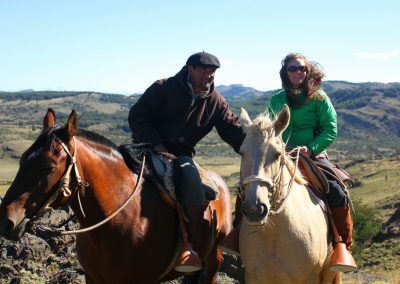 Falling in love with the region and its people, Mary continued to bounce back and forth between hemispheres working for several different international tour companies, but always extending her stays in Patagonia for as long as possible. 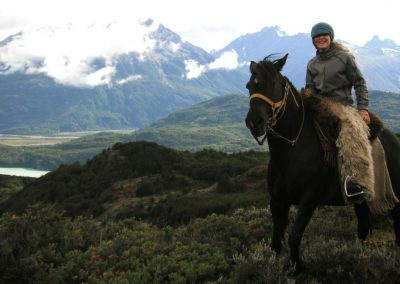 She has experience working with a variety of clients and tours, from horseback trips in upscale resorts to multi-adventure eco tours in Costa Rica. You can count on her smile and energy to make your trip exciting and comfortable.